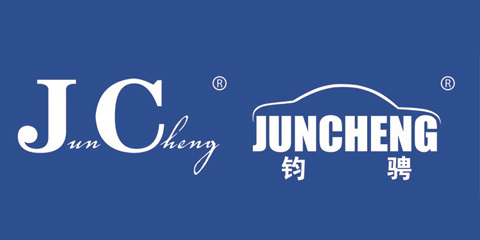 Product categories of Auto Parts Used For Pick Up, we are specialized manufacturers from China, Auto Parts Used For Pick Up, Car Sheet Metal Parts suppliers/factory, wholesale high-quality products of Front Fender Inner For Pick-Up R & D and manufacturing, we have the perfect after-sales service and technical support. Look forward to your cooperation! 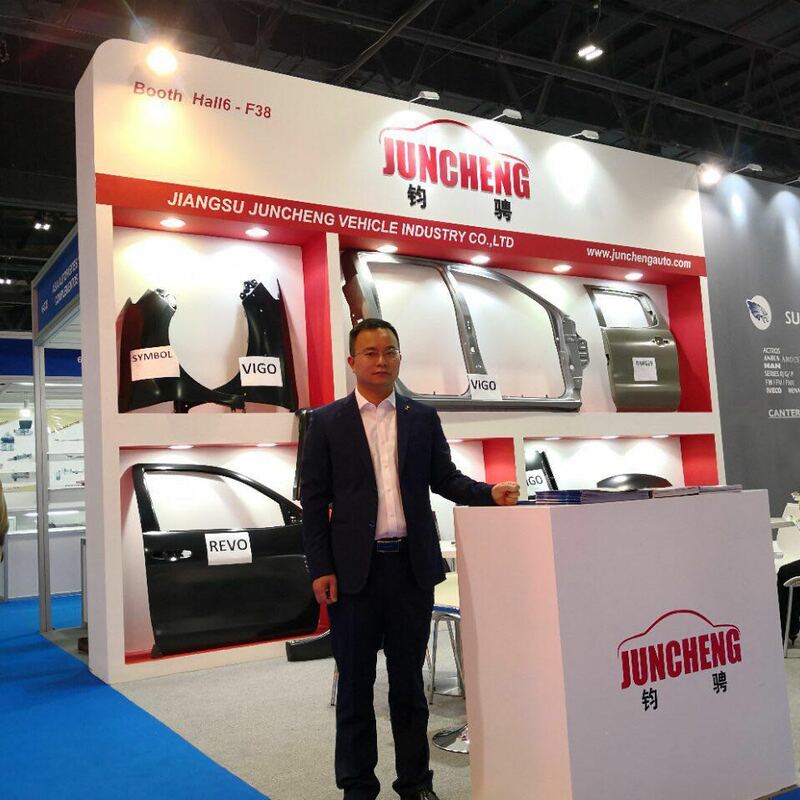 The Auto Parts Used For Pick Up are listed in this category.Please pay attention,we don't offer every kind of Auto Parts,just at Automobile Sheet Metal Parts.Such as door,fender,Tail Body,tail panel.